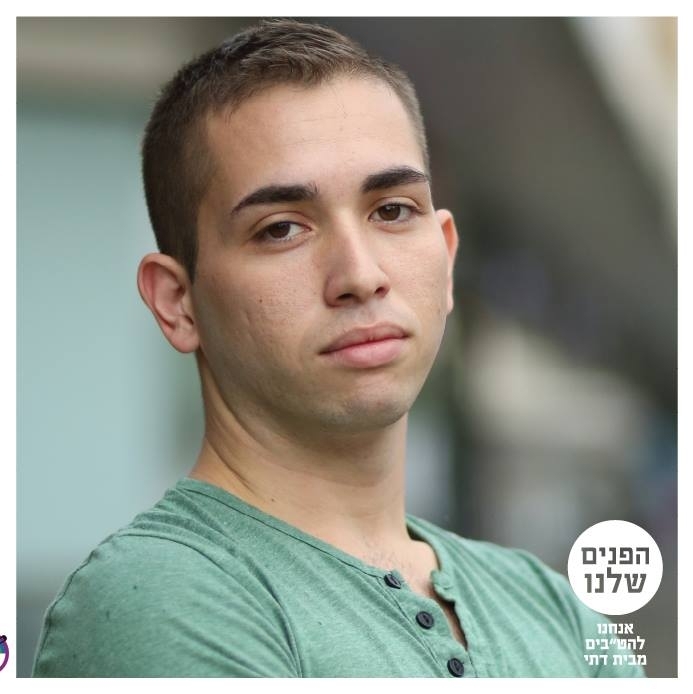 Avichai Abarbanel has been voted in as the new Chair of Havruta, Israel’s organization for religious gay men. He welcomes the second decade of Havruta with a rousing call for community in this open letter. 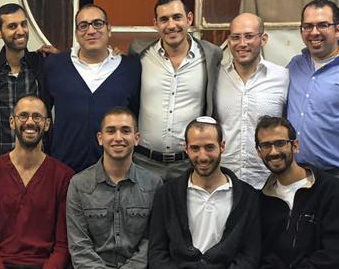 Much has changed for religious LGBT people in the past ten years, since Benny Elbaz and Nati Epstein followed Bat Kol’s women and founded Havruta – an organization for religious gay men. I, who had back then taken my first steps out of the closet as a religious teenager in the periphery, was inspired by the information crumbs I had gleaned on the Internet about their revolutionary and courageous work. I was just finishing high school, a young activist, when IGY’s religious groups were formed in cooperation with Havruta and Bat Kol. I remember the feeling of admiration – towards almost every character we met from this group of brave Havruta activists during our IGY activities. I remember how I was moved by the thought of what they managed to create here with Shoval that was just established. I remember the evening of the first parade in which the religious organizations marched as a group, in the morning of the parade I helped preparing the car with the speakers on its roof under Eyal Lieberman’s home, and I remember Daniel Jones, impressive and inspiring even then. Much has changed for religious LGBT people in the past ten years, and so much has changed for me as well. I owe a lot of thanks to the hundreds (and maybe thousands) of people I have met on the way who shaped who I am today. Around two years ago, two things happened almost at the same time – the first was my return to IGY, this time as a coordinator, and the second was to participate in the ‘Our Face’ campaign. The combination of the two brought me back to work in this field of religion and LGBT, LGBT and religion. I started dealing with this crossroad, between the two identities, at IGY, to process the meaning. The more I deepened, the more I wanted to influence and promote the struggle of the LGBT orthodox community. So I joined Havruta as a committee member, where I found partners like Jonathan Rossen Maman and Moshe Grossman-Ashkenazi, and that’s how learned and appreciated first hand the important work of Daniel Jonas, as a committee member in the past eight years out of which six as chair. 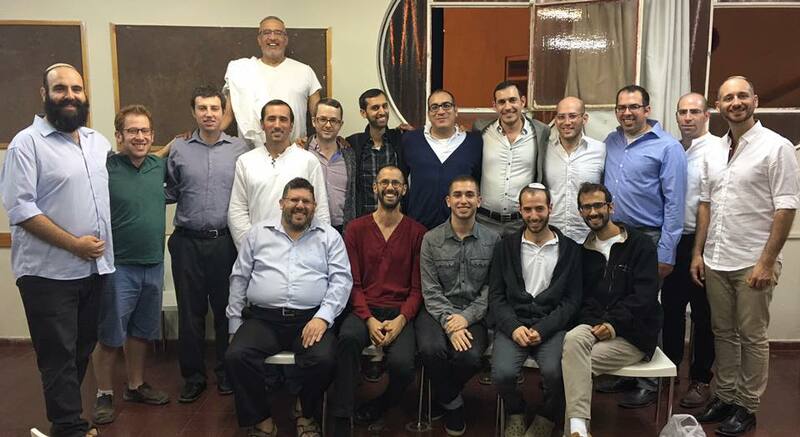 Much has changed for religious LGBT in the past ten years, and a lot of change has also taken place in Havruta. 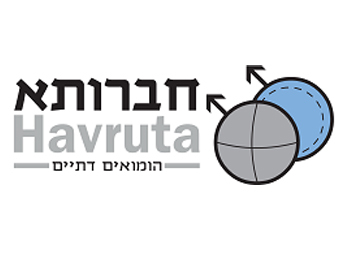 I am very excited to get into the big shoes of my predecessors and to be appointed as chairman of Havruta. I have the privilege to get Havruta after its first decade and lead it to its second decade together with good friends. I look around and understand that the field in which we operate is changing; we are not necessarily the weak ones, we enjoy growing public and rabbinical support, we witness a fundamental change in the ongoing discourse, we’ve matured and made families, we grew up and became an LGBT orthodox community. I believe that the holy struggle of the LGBT religious community is approaching its peak and that even though we are far away from the end of the struggle – we have the power to choose the change we want to make and shape it better than ever before. 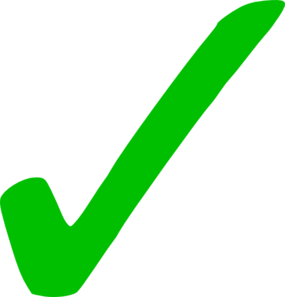 Much has changed for the religious LGBT community over the last ten years and I am sure that much will change, and this change makes me fill with anticipation and excitement for it. I see Havruta as part of the fabric that is the LGBT orthodox community, and as such, I see strength in the existence of a diverse Havruta, with a variety of voices and representations, a variety of opinions, ideas and concepts. Therefore I’m happy that Yishai Meir joins Moshe, Yehonatan and me. 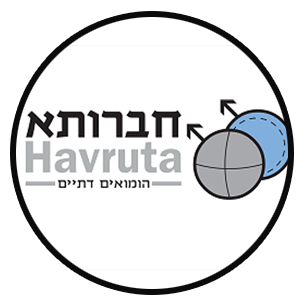 In order to empower Havruta and build continuity, I invite you to join, come, speak and work together with us – Havruta belongs to those who see it as a home, a community. 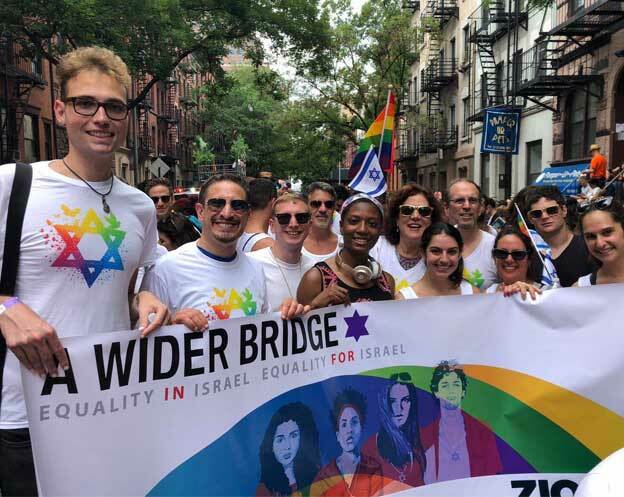 Let us march together to the second decade of Havruta and together with all our partners at the LGBT orthodox community and in general, to make Tikkun Olam and lead to a better reality. A Wider Bridge welcomes Avichai Arbanel in his new position as Havruta chair, and thanks former chair Daniel Jonas for his many years of strong leadership!